A design solution is only as good as the quality of its research. 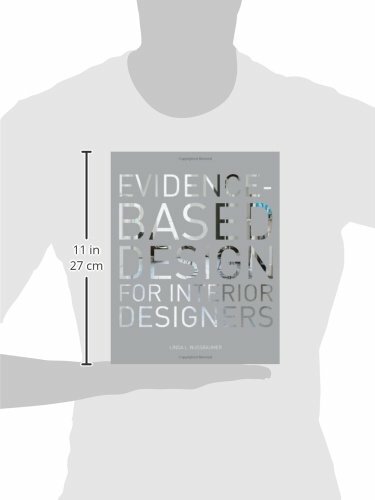 Evidence-based design is an approach in which qualitative and quantitative research inform decisions. 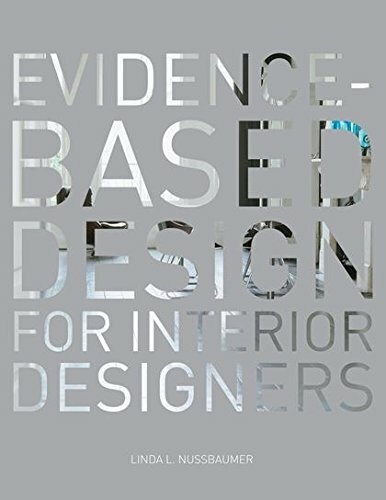 Evidence-Based Design for Interior Designers examines how designers conduct research into commercial and residential spaces and use this research to achieve optimal design solutions.